The A.G.I.R. 's branches are organizations that act on territorial plan, into the country or abroad, that functions in conformity with their own regulations, elaborated in respect of these statutes and approved by the branch's general assembly. The branches patrimony is formed according to the art. 37 - 43 of the Statutes. 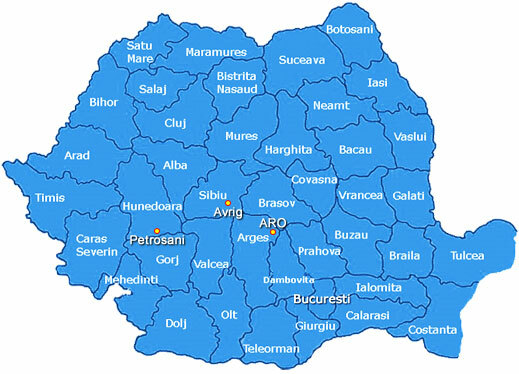 The members of the association of 30 counties of the country and of the 6 cities, including Bucharest, have founded branches.